Posted on 13 Oct 2014, 2:36 pm, by admin, under Computing, Electronics, Software. 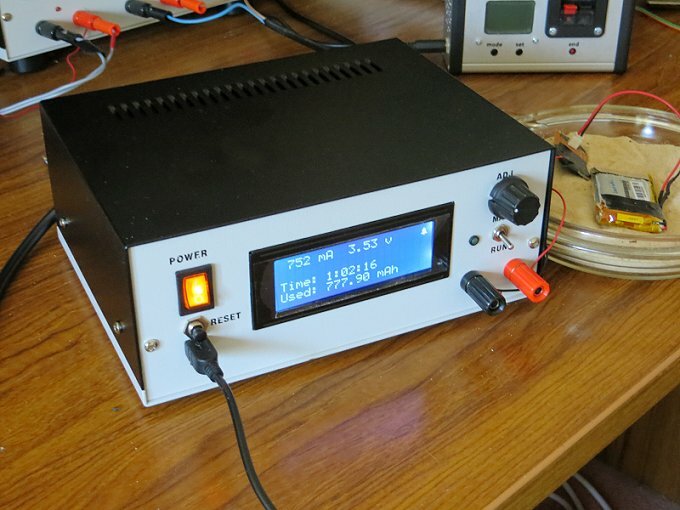 Finally written up the details of my rechargeable lithium battery tester and put the info on my main site for anyone interested. « Some more HVDC photos.